Turkish Gulets – Gulet boats are in the hundreds, if not over a thousand. Only a portion of these fine and unique vessels are chartered from the shores of Southern Turkey. Many are also available for gulet cruising to the Greece islands in the Dodecanese. But where to find the best quality Turkish gulets? Ones that offer the great services by capable and experienced crews, clean and comfortable accommodation. Harbors from where gulet charters are available include Gocek, Fethiye, Marmaris and Bodrum. The highest selection is Bodrum. The origin of gulets is Bodrum as well. Hence, overtime it has been proven that we can come to the conclusion that the best selection of quality gulets would be Bodrum. However that is not to say that Marmaris or the Fethiye region doesn’t offer quality gulets to charter as well. But Bodrum ranks the highest. It was the 3 year exile to Bodrum of famous author, Cevat Şakir Kabaağaçlı (“The Fisherman of Halicarnassus”) which began the start of a holiday style in Bodrum, that hundreds and thousands of travelers experience. Today these travelers from around the globe come to Turkey’s turquoise coast, and live the blue voyage dream each year. It was from sponge-diving boats, ‘evolutionized’ to the beautiful gulets we see today. The list goes on. 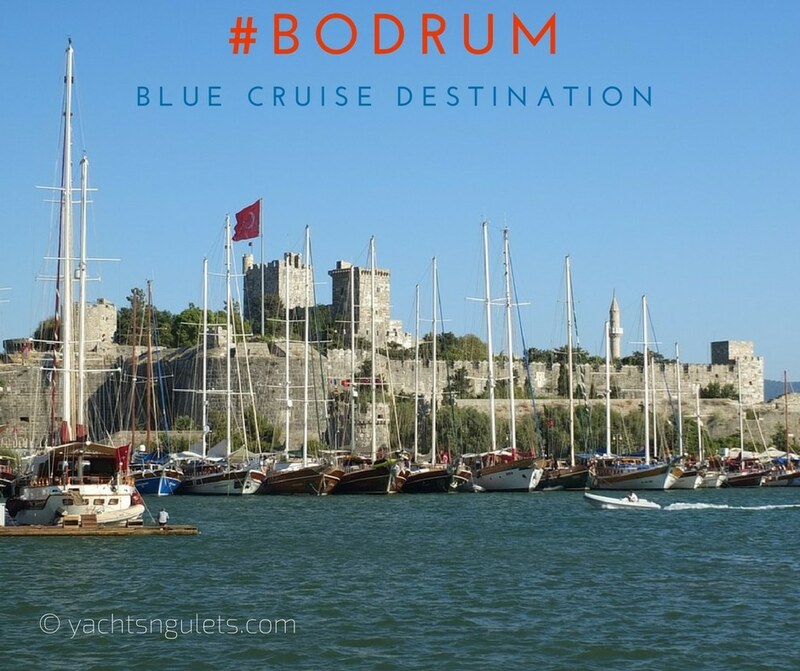 Why not check out the most popular gulet charters from Bodrum, and see for yourself the reason why Bodrum gulets rank among the best quality Turkish boats to charter for your blue cruise holidays.